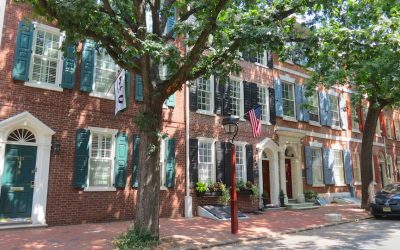 A $500,000 renovation and a price cut later, the Phillies slugger puts his house up for sale again. 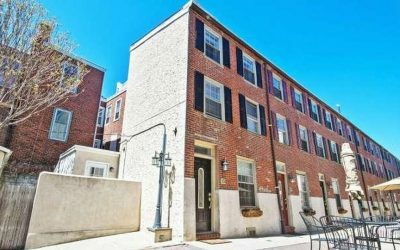 This up-to-date trinity offers the all-important blend of privacy and proximity. It was announced in the city controller’s monthly economic report. The mayor’s office had already budgeted for the new money, though. 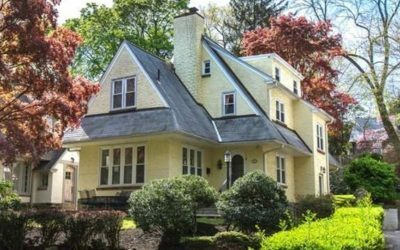 This home has plenty enough space and charm in a location that can’t be beat. 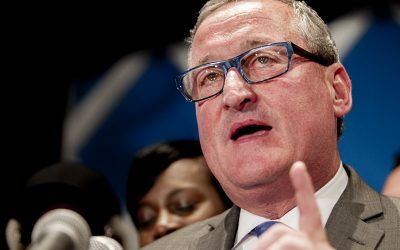 The mayor urged Philly companies to sign the White House’s "Fair Chance Business Pledge." 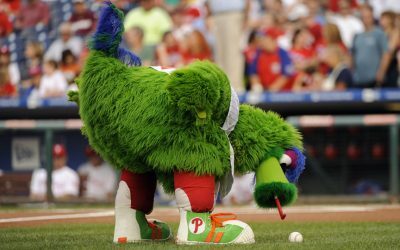 It’s part of Comcast Cares day. 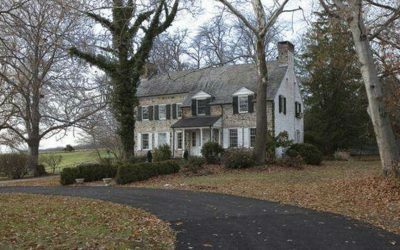 This house sits on a 190-acre estate that was originally part of the William Penn land grant. It’s one of three on the property. 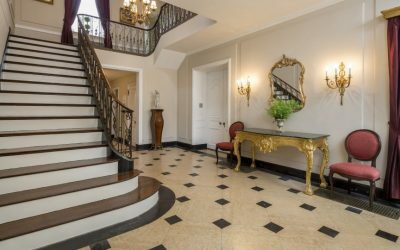 This mansion cuts no corners in creating a luxurious living space. 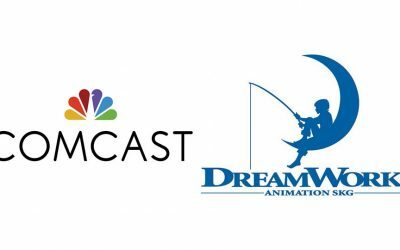 The entertainment arm of Comcast is taking over the $3.8 billion animation studio to the tune of $41 a share. 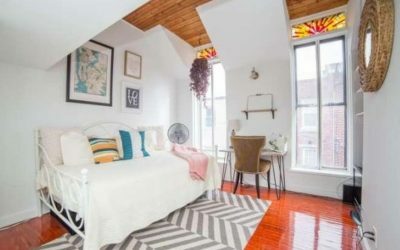 This trinity looks typical of the house type - until you get to the top floor. 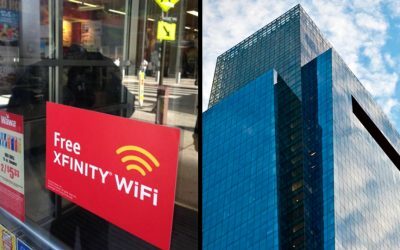 Comcast partnered with the convenience store chain to set up the network. It goes live today. 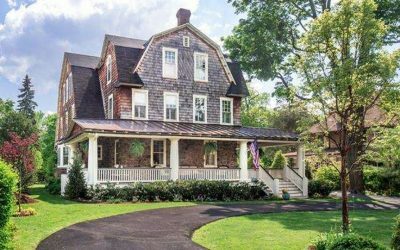 This updated classic in St. Davids seems like a perfect place to spend the oncoming summer afternoons. 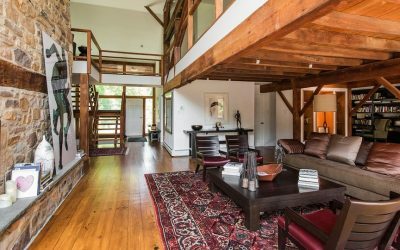 This house was converted from a farmhouse to a residence in the early 70s. 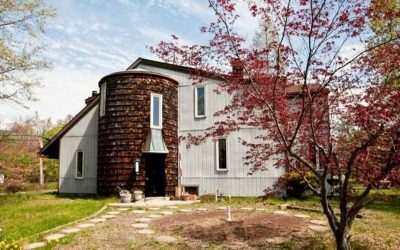 This house is a 200-year-old barn that has been converted into a modern masterpiece. 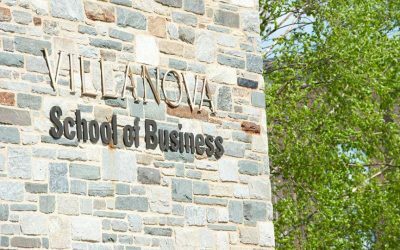 ’Nova just topped Bloomberg Businessweek’s rankings of undergrad business schools.